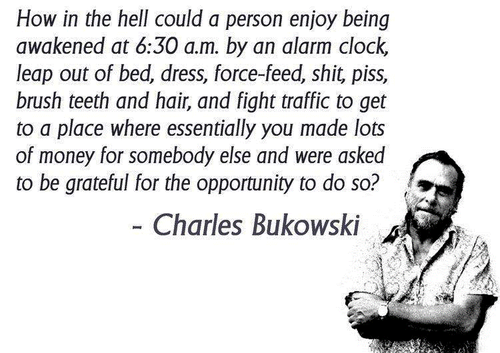 What do me and Charles Bukowski have in common? Okay, that may be a little hyperbolic, but for the answer you are going to have to check out my guest blog for the Melbourne Writers Festival. 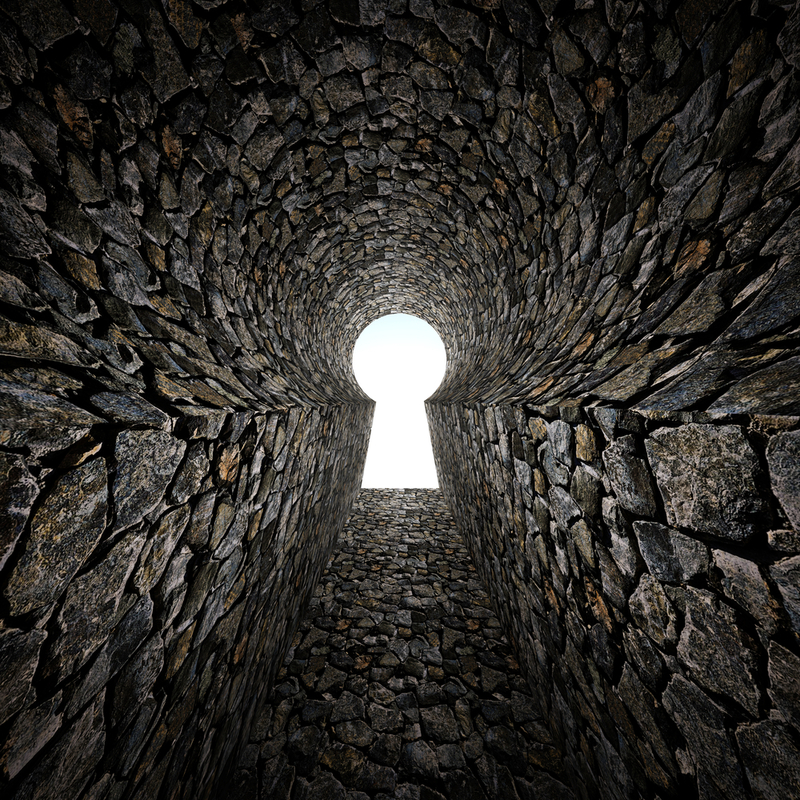 Fun fact: the proper technical term for dark web sites is hidden services. It’s easy to forget what this implies, but as I’ve been researching the past couple of months for a new book, I’ve been reminded of how the dark web is designed to work.